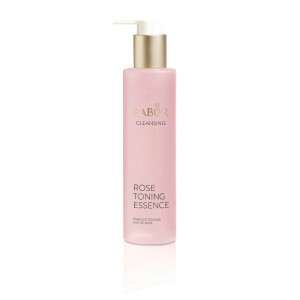 A deep cleansing exfoliating mask. 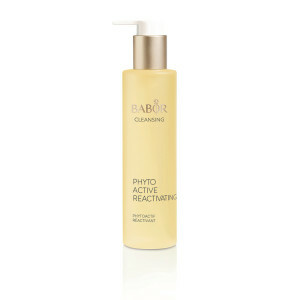 Refines the complexion, giving it a fresh and clean appearance. 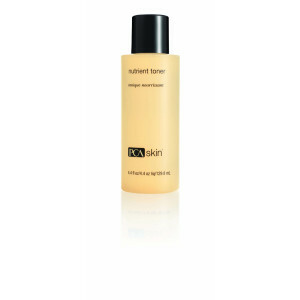 Reduces shine and mattifies the skin. Apply to cleansed skin for 5-10 minutes until the mask has dried slightly. Moisten fingertips and use circling movements to work up a lather and exfoliate the skin. Rinse mask off thoroughly. Use 1-2 times weekly.